Cybercrooks believe that their attacks are more likely to succeed during the holiday shopping season. Retailers have been “leaking” special Black Friday deals since before Buffalo got covered in a snow wall, and that flurry of sales results in the annual spike that carries them through the rest of the year. But analysts who study these things warn that cybercrooks are riding the sales wave with a surge in attacks due to relaxed security measures. Retail transaction volume increases by 50% during the holidays and retailers don’t want to stop to slow the pace of business, so they relax fraud controls to some degree. Criminals know they’re likely to get away with more. Yikes! That’s not good news for consumers, especially since we are swiping our credit and debit cards at places like Target, The Home Depot, and Neiman Marcus – all victims of point-of-sale terminal hacks this year. Experts have advised retailers to take action, like upgrading terminals with new technology and enabling chip embedded cards, but all that takes time to implement. It’s not much better online. 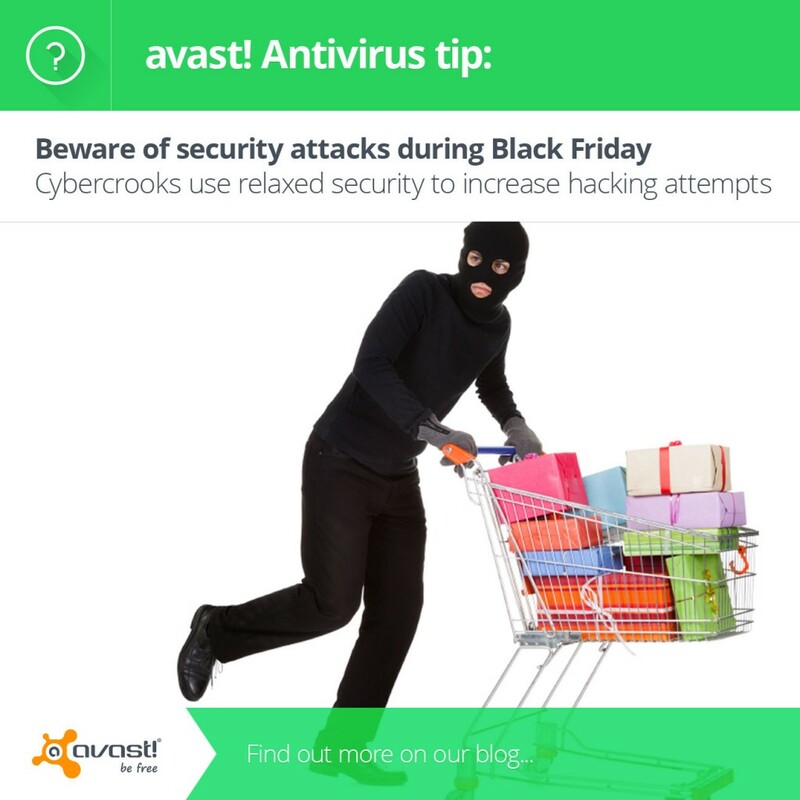 Attacks during last holiday shopping season, November 14, 2013 through January 9, 2014 increased by 264% over the weeks prior to that time, says security company Imperva.The reason? 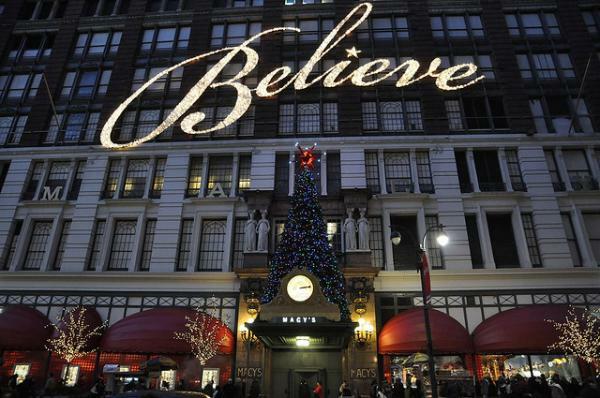 Cybercrooks believe in their ability to succeed this time of year. Cybercrooks believe that retail applications are more vulnerable during this time of the year, and that attacks are more likely to succeed. Isn’t that what the Gartner analyst said about brick-and-mortar retailers? The reasoning is similar – in order not to annoy shoppers who can go elsewhere, online retailers relax strict security measures such as step-up authentication and Captcha. Add that easy check-out to all those new Black Friday and CyberMonday quick campaign webpages, (“bad design, unsafe coding, and usage of insecure third-party libraries”) and cybercrooks get an early Christmas present in the form of your credit card number and possible stolen identity. Stay home on Thursday Celebrate Thanksgiving with your family. That way you can safely eat too much and watch football and movies while avoiding the crazed crowds trying to jump the gun on Black FRIDAY sales. In God We Trust, All Others Use Cash Use cash or a credit card when paying for your purchases. With a credit card, you can dispute charges, if your financial data falls into the hands of cybercrooks. Change your passwords. Please don’t use the same password for online shopping sites that you use for your bank. When you do it’s like wrapping it in fancy paper and a bow – it’s that easy for a cybercrook to get to. Regularly monitor your bank and credit card statements to make sure all the transactions are legitimate. Monitor your credit report for any changes.